Summary: If you wish to take up a yoga teacher training program, here are some amazing tips for successful yoga teacher training trip in India. The science of yoga is blooming in the modern world and has become quite popular among the health enthusiasts. Indeed yoga is a powerful tool that declutters the mind from all confusions and stress and effectively treats the symptoms related to acute physical ailments. People practice this science of well-being to experience mind-body balance, innate pleasure, freedom from doom, and spiritual upliftment. If you wish to embark upon a journey of health, goodness, piety, and fulfillment then taking up a yoga teacher training program is advisable. When considering or have registered in a yoga teacher training course, brimming with excitement and anxiety is quite normal. A yoga teacher training can be an intense personal and professional journey. However, if you prepare well in advance, it can be a life-changing episode for you. Here are some tips to get ready for gaining heightened experiences during a yoga teacher training trip in India. Set your Intention First: Before you walk on the unexplored journey of yoga teacher training for getting fed with an ingrained knowledge of yoga, it is imperative to be clear about the goal: Is it to dig deeper into the roots of the science of life? Or to turn into a bonafide yoga teacher? If being a yoga teacher is your true calling then make sure you select a yoga alliance certified school that exposes you to a broad range of yoga topics, encourages self-study, and has a team of highly-skilled teachers that offer teachings in the most enlightening manner. Commence on a life-transfiguring journey of yoga with Rishikul Yogshala, a school affiliated with Yoga Alliance USA and Yoga Alliance International that is deeply passionate about spreading pure, traditional yoga teachings to the students and creating validated yoga teachers and serious yogis. There is nothing more rewarding than becoming a validated yoga teacher and spreading the smiles across the globe. And, Rishikul Yogshala ensures one such enriching and worthwhile experience. Breathtaking Location: A location which is placid, serene, beautiful, and conducive to deep, authentic yoga practices is an ideal way to go. India– the motherland of yoga proposes bountiful options where one can immerse in spiritual and quality yoga education such as Rishikesh– the yoga capital of the world, blessed with a magnificence of Himalayas and holiness of the Ganges, Kerala– the land of Ayurveda that embraces an unbroken tradition of authentic Yogic and Ayurvedic wisdom, Khajuraho– UNESCO world heritage site with roots in Tantra Yoga among others. Enhance your skills, confidence, and practice with some of the finest yoga teacher training programs and yoga retreats in breathtaking locations. Be a pupil: A famous quote states that “Be a learner first, a master second, and a student always.” Always listen and learn from your yoga masters, if you wish to become a well-trained yoga teacher. When we are under the mistaken impression that we know everything and there is nothing more for us to learn, we stop growing. Take out time to read and understand the course manuals, various books on yoga, etc., to expand your horizons about the art of yoga. So, keep learning, exploring the diverse aspects of yogic science and keep flourishing. Keep Practicing: A famous yoga quote by K.Pattabhi Jois reads “Yoga is 99% practice and 1% theory.” Yoga is not just about memorizing the Sanskrit names of the yoga postures, understanding the eight-limbs of yoga philosophy, it’s more about practice. 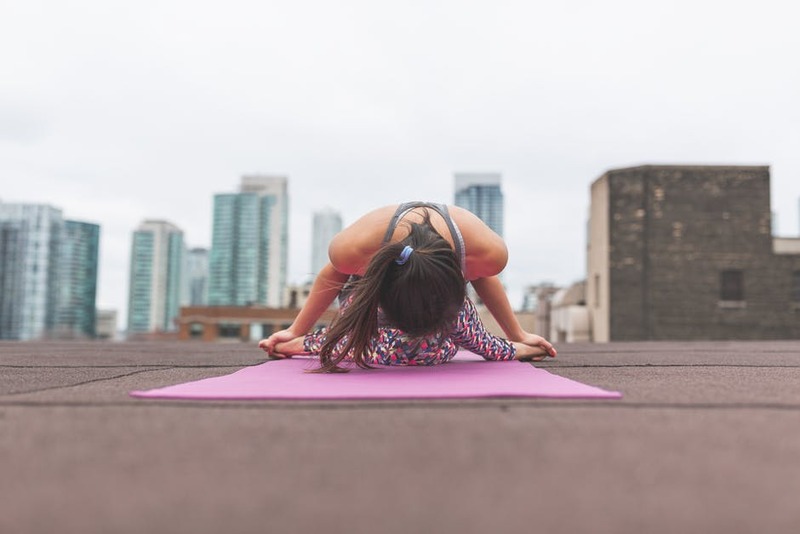 As you regularly take up the practice of yoga you shall start to notice the positive changes in yourself and you become more tuned with the yoga techniques. The ultimate key to becoming a yogic expert lies in practice and more practice. Follow the Yogic Disciplines and Diet: You might be practicing the art of yoga half-heartedly if you are not following the eight limbs mentioned by sage Patanjali in his Yoga Sutras. When yogis, yoga aspirants follow the ethical guidelines of yoga only then yoga becomes a lifestyle for them. The first four limbs (Yamas, Niyamas, asana, and pranayama) relate to the outside world around us whereas the last four limbs ( pratyahara, dharana, dhyana, and samadhi) correspond with our inner world and the state of eternal bliss. Together these eight limbs have the purpose of calming the mind and connecting us with our consciousness. In addition to this, inculcate the first Yama of ahimsa in your eating pattern and commit to a healthy, vegetarian diet. Consumption of a sattvic diet confers the person with endless vitality, positivity, and goodness. Embrace the training: Becoming a yoga teacher was your heartfelt desire and this is the reason you enrolled in a yoga teacher training program. So, enjoy every moment of your training, be curious to learn more, connect with like-minded individuals and listen to the highly-attuned souls for a great yoga journey. In times of mental stress and tiredness, just take several deep breaths and ward off all your worries. Remember, a yoga teacher training program provides you with a life-changing episode. So, nurture your passion for becoming a yoga instructor with yoga teacher training programs and keep these six tips in mind to make the most out of your training.